gallery photo posted by omiga13 Welcome to kingsnake.com's Tree Frog Classifieds. This section is for posting wanted and for sale advertisements for any and all species of Tree Frogs. If you are looking for, or want to post ads for, other reptiles and amphibians and supplies please review our classified index for the appropriate category. A tree frog is any frog that spends a major portion of its lifespan in trees, or other high-growing vegetation. They do not normally descend to the ground, except to mate and spawn. Some build foam nests on leaves and during their adult lives rarely leave the trees at all. Usually tiny, as their weight has to be carried by the branches and twigs of their habitat, some reach 4 inches or more. 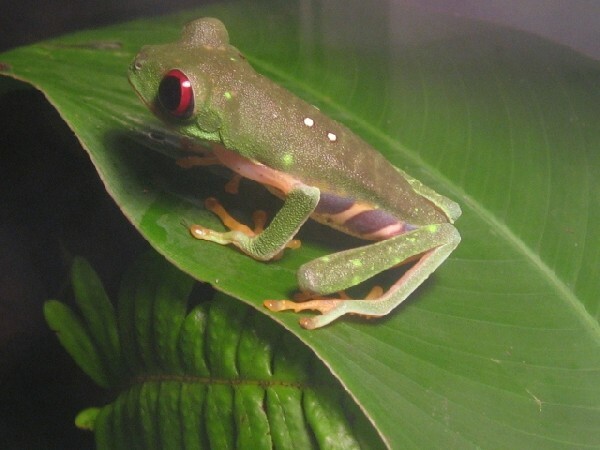 For questions on keeping or breeding Tree Frogs please check out the Tree Frog Forum, or to look at photos uploaded by users or to upload your own, check out the Photo Gallery.